What a Year! 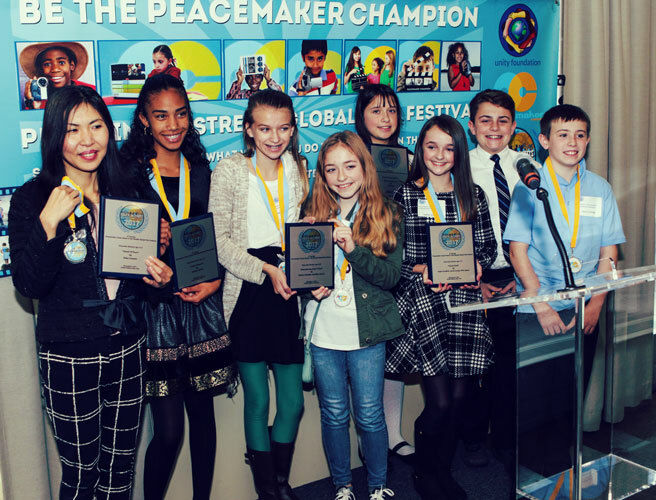 2017 has been a remarkable year for Peacemaker Corps and PSGFF. Our message of “Peace in the Streets” is resonating and being heard through the stories of youth world wide. This year we had film submissions from 15 countries on 6 continents. Peacemaker Corps has expanded globally and now is an official NGO in Kenya, Peacemaker Corps Foundation, Kenya. It is you, our supporters who have helped make this a reality. We will continue to bring our visions of youth voices creating the future in the New Year. Our thoughts and wishes to all of you for a world closer to Listening, Understanding and Peace in 2018. 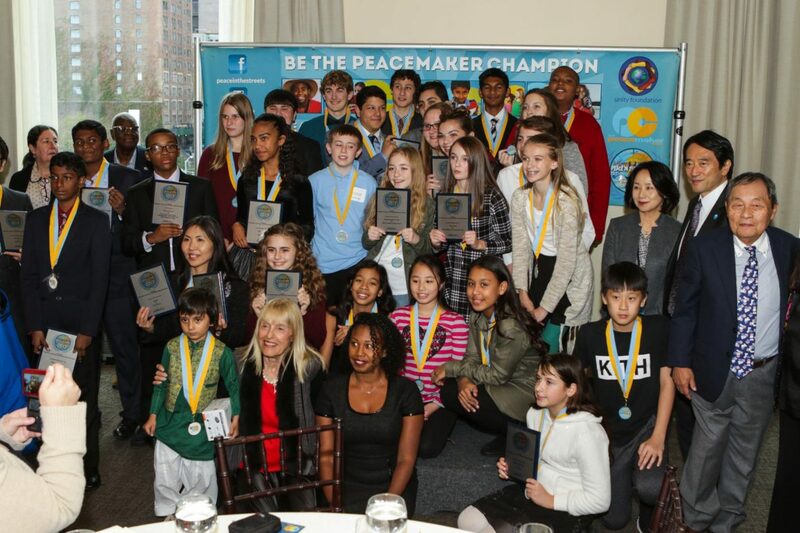 We are looking forward to 2018 and another great year of world-wide youth supporting the Peace in the Streets program. Look for more details after January 2018.